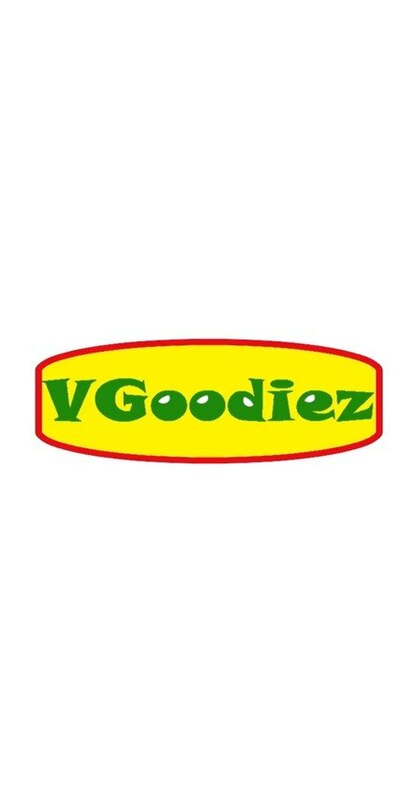 About	 Owner of VGoodiez.com . A small family owned business supporting the smaller guys in the industry. Hence the collection below!